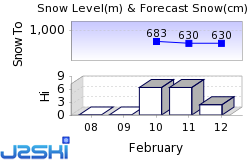 Dedicated to reports direct from ski areas, with pictures. Minimal discussion apart from current snow conditions please. How to send us a Snow Report - Easily! 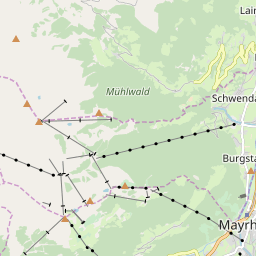 Ski Hire Shops in Mayrhofen and Kaltenbach. At least 25 Austrian Ski Resorts, including Bad Gastein, Kitzbühel, Obergurgl-Hochgurgl, Obertauern, Saalbach Hinterglemm, St. Anton am Arlberg and Sölden are reported to be open.